Married couples, join us for our 2019 KC Marriage Retreat at the beautiful, recently remodeled Marriott Country Club Plaza hotel in Kansas City! It's a great opportunity to unplug from your normal routine and invest in your relationship. 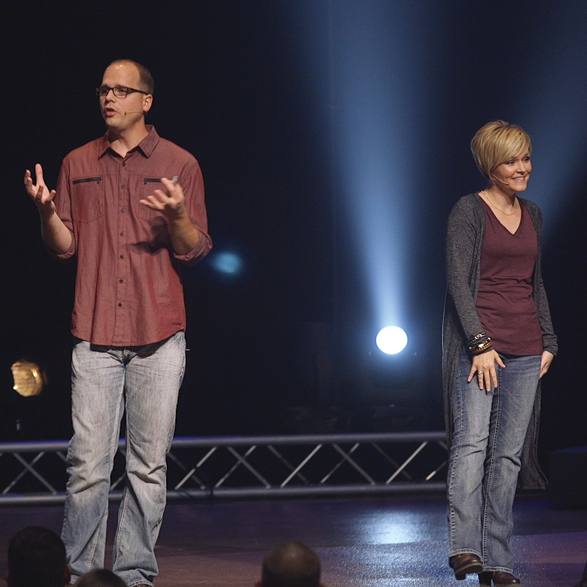 Our speakers for this event will be our Married Life Ministry leaders Pastor Jonathan and Wendy Hoover. They will be joined by special guests Donnie and Heather Van Curen. 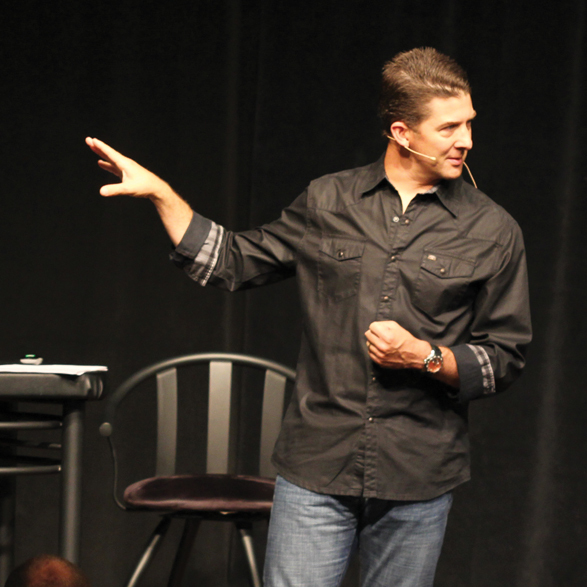 Donnie is a licensed marriage and family therapist in Oklahoma and a returning favorite speaker at NewSpring. The minimum nonrefundable deposit due to reserve your spot is $250. The remaining balance must be paid in full by May 15. All registration fees are nonrefundable. A two-night stay at the Marriott Country Club Plaza in Kansas City. The registration fee to attend the sessions on Friday, Saturday, and Sunday. The dessert mixer on Friday evening after the sessions. Coffee, hot tea, and water during all sessions. Self-parking at the hotel (a $18-per-day value). Complimentary guest room Wi-Fi (a $9.95-per-day value). Incidentals at the hotel like room service, movie rentals, etc. In case of an emergency or illness, the speakers and event schedule are subject to change without notice. In order to keep your weekend free of distractions and as a courtesy to other guests, children will not be allowed to attend the sessions with you. Married Life Ministry is dedicated to guiding healthy and struggling marriages through the application of biblical principles. Because of this, we support God's design for marriage as set forth in the Bible. This blueprint involves a man and a woman first being committed to loving and serving God, and then committing to loving and serving each other for a lifetime.